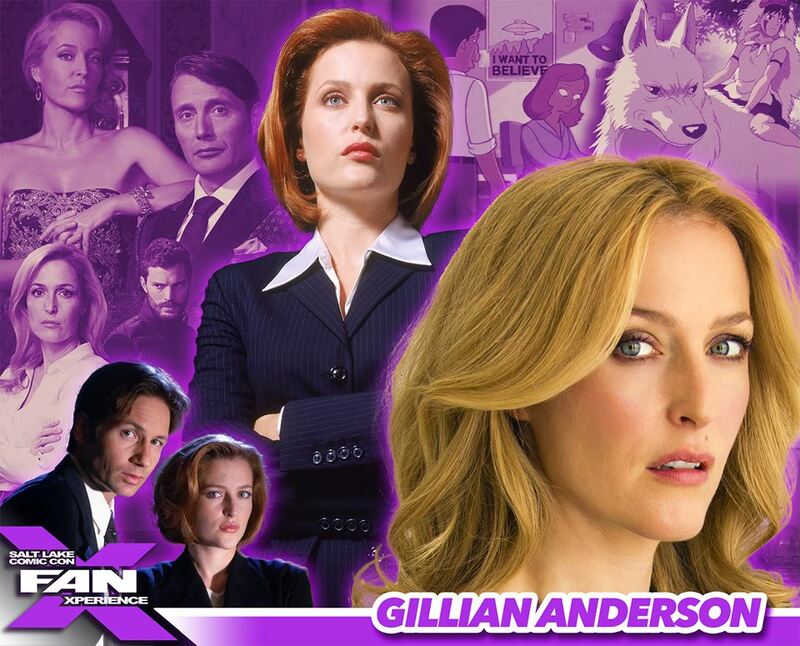 Gillian Anderson, best known for playing Agent Dana Scully on the X-Files is coming to Salt Lake Comic Con FanX! I've always wanted to meet Gillian Anderson and can't wait to do so this March. If you want to meet Gillian as well, make sure to get your passes to Salt Lake Comic Con FanX, March 24-26.